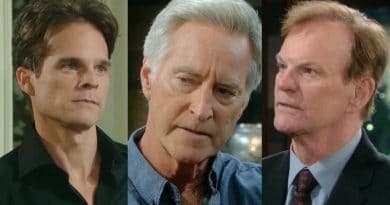 ‘Days of Our Lives’ Spoilers: Leo Learns John Is His Father – Con Man Conned By His Mom? 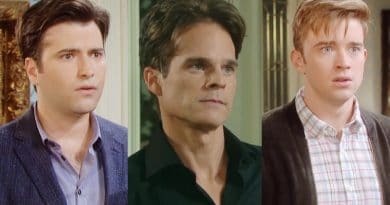 ‘Days of Our Lives’ Spoilers: Little Leo Loses Leverage – Sonny Files Divorce? 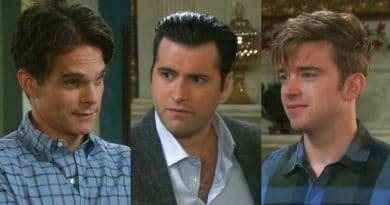 Days of Our Lives spoilers indicate Sonny Kiriakis could end up filing for divorce quite soon now that Leo Stark has blabbed to the cops. 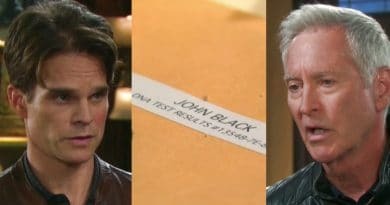 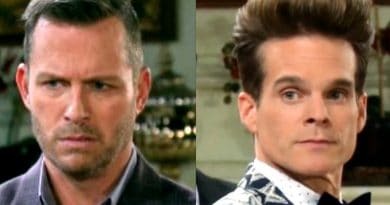 Days of Our Lives spoilers reveal John Black (Drake Hogestyn) worriedly admits to Roman Brady (Josh Taylor) that Leo Stark could be his son. 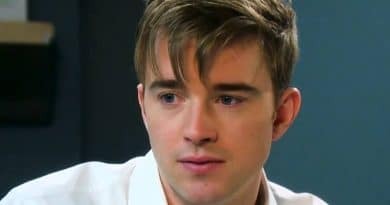 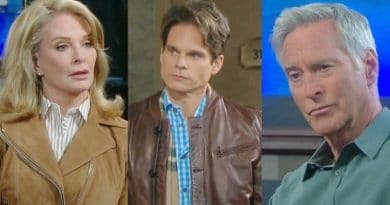 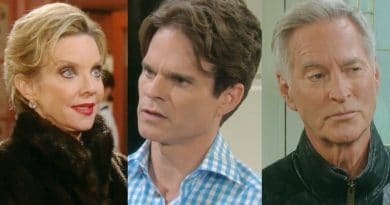 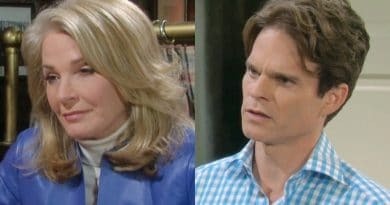 ‘Days of Our Lives’ Leak: Tripp, Claire, or Leo Leaving DOOL?